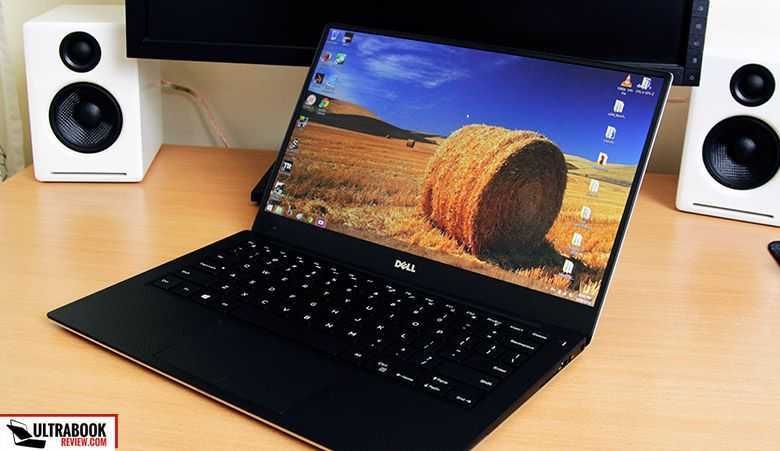 Tag Archive | "best ultrabook"
We’re through CES and have now got details on all the (true) Ultrabooks that will be available before the end of Q1 2012. This is likely to be very close to the final count for Sandy Bridge-based (2011 architecture, Phase 1) Ultrabooks so it’s a good time to take a poll. What’s your favorite Ultrabook? Which one is at the top of your list? Acer Aspire S3, Lenovo U300S, Toshiba Z830, Asus UX21, Asus UX31. Update: Now that the HP Folio is in the running, this poll has been closed. Results are below. 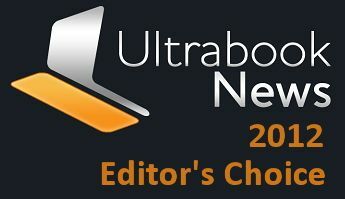 Over the last week there’s been an excellent discussion going on here at Ultrabooknews. 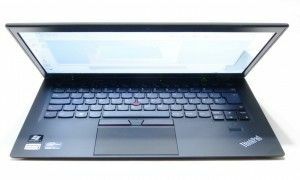 We’ve talked about the argument against Ultrabook, the argument for buying an Ultrabook, discussed some specific solutions and issues and we’ve even seen some of you pushing the button on a purchase. Finally, the first review of the last of the first round of Ultrabooks is in so there are now independent reference points for all of them. I want to thank you all for your input in the comments so far. Keep it going! 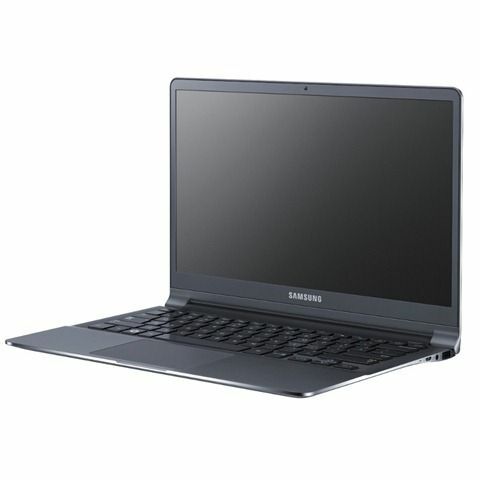 On the right-hand column here on the desktop version of Ultrabooknews.com (scroll down a bit!) you’ll see a list of Ultrabooks. [If you’re viewing the mobile site, view the list here.] From day one I’ve been tracking views of the pages and each day the list gets re-ordered with the most popular device (over the last 7 days) showing at the top. It gives you an idea about what devices are most popular but for a second data point, I think it’s a good time to take a poll. Poll : Which is your favorite Ultrabook? Feel free to add comments below and let others get the benefit from your thoughts – whatever they are. For more information on all of the Ultrabooks (and some of the alternatives) see the product database. Specification also available via the images above.